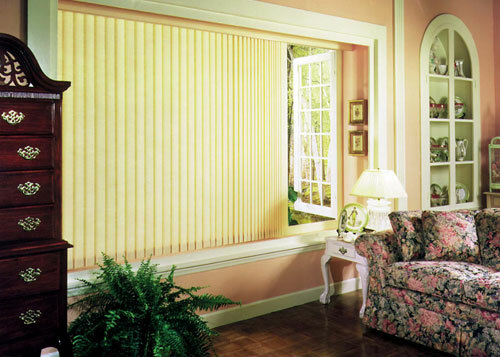 Vertical blinds can be an ideal choice for large windows if you would prefer not to install multiple sets of horizontal blinds. 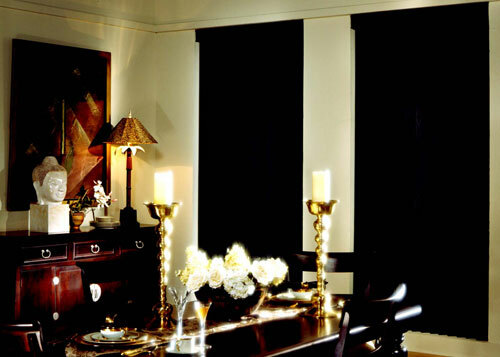 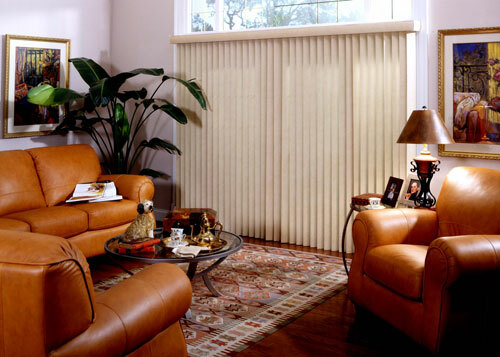 At Castle Shutters, we carry a diverse selection of easy-to-use, low-maintenance vertical blinds, including vinyl vertical blinds, fabric vertical blinds, and vinyl/fabric blinds (with inserted vanes). 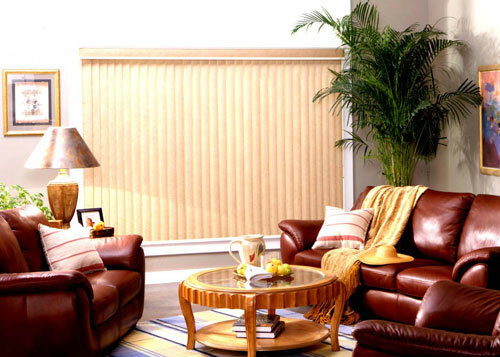 Like horizontal blinds, vertical blinds offer precise light and privacy control, and their configuration makes them very convenient to use. 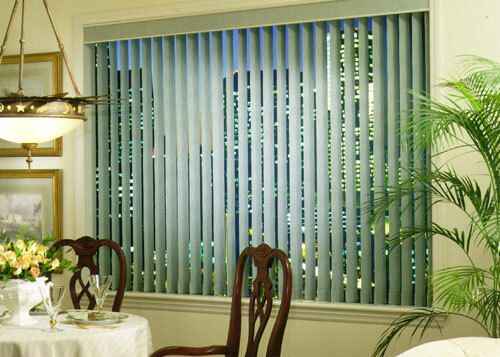 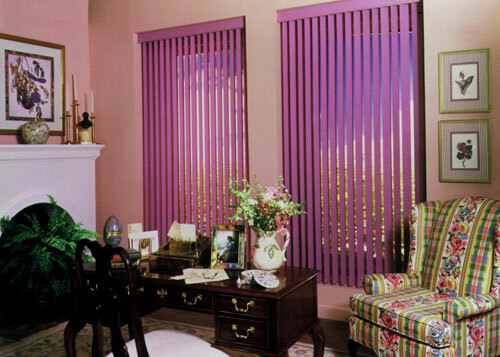 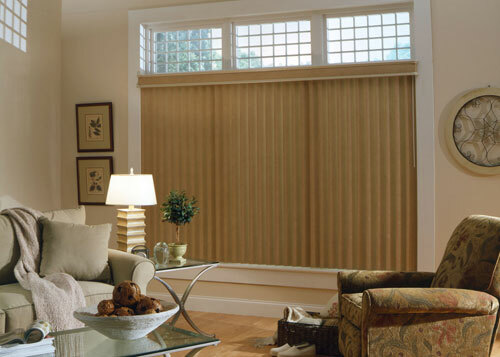 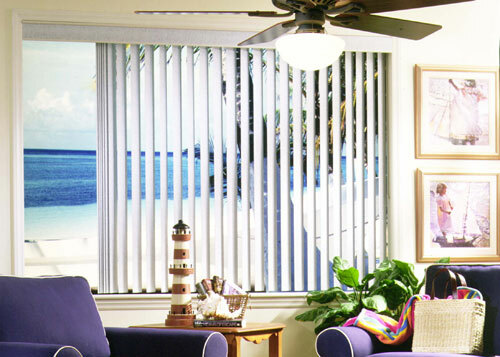 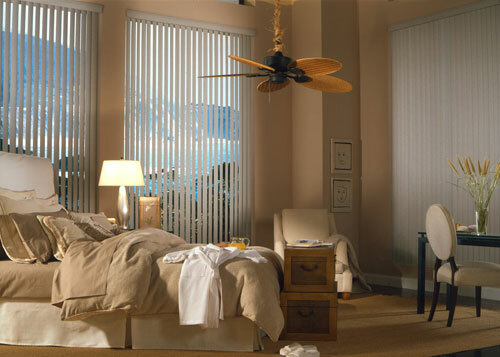 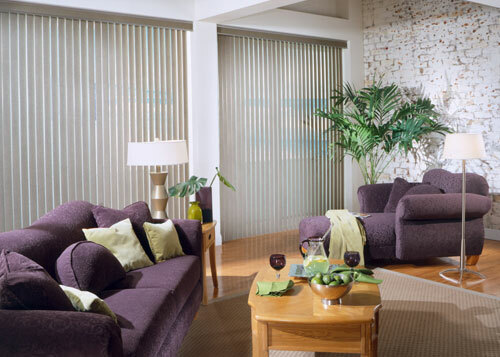 If you'd like to have vertical blinds installed in your home or business, call us today. 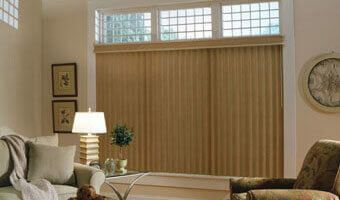 We provide FREE in-home consultations to clients throughout Orange County, San Diego, and Los Angeles.